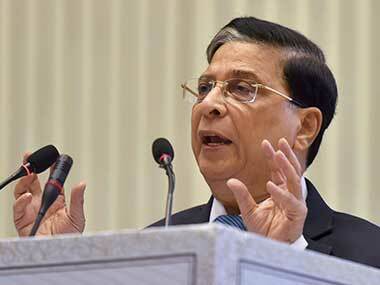 Former Chief Justice of India Dipak Misra said that constitutional sovereignty was supreme. 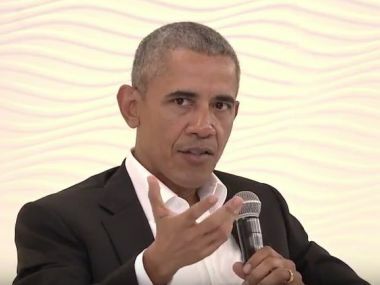 On Friday, former US president Barack Obama was a relaxed man, who has seen it all, been there, done that; and the relaxed demeanor showed in his countenance. 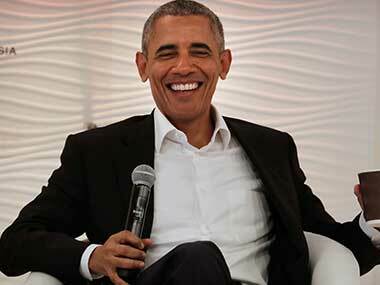 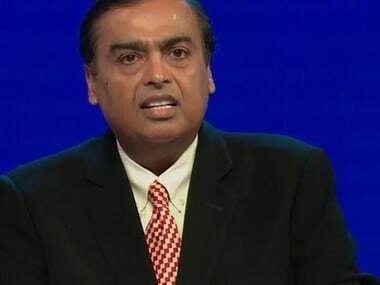 Barack Obama also said that the India-US relationship could be a "defining partnership of the 21st century" and that charting the course for the future will also depend on the young people of the two countries. 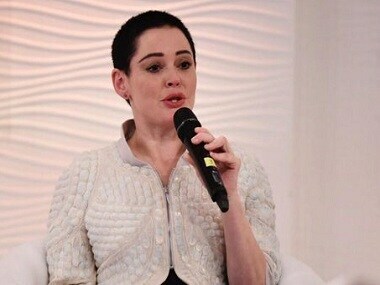 Rose McGowan had accused Hollywood producer Harvey Weinstein of sexual assault, and started the #MeToo hash tag to raise awareness about sexual harassment. 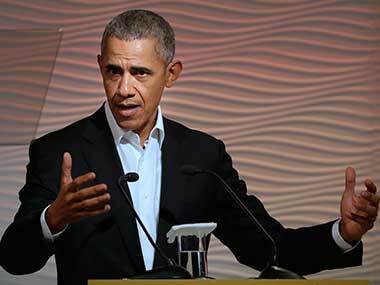 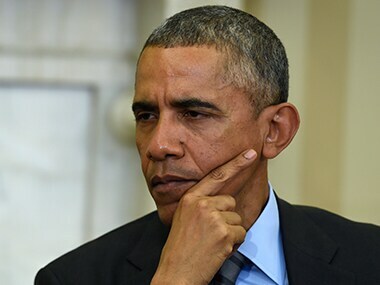 Barack Obama said his administration made no distinction between Pakistan-based terror groups who at times targeted Indian and on other occasions American interests.